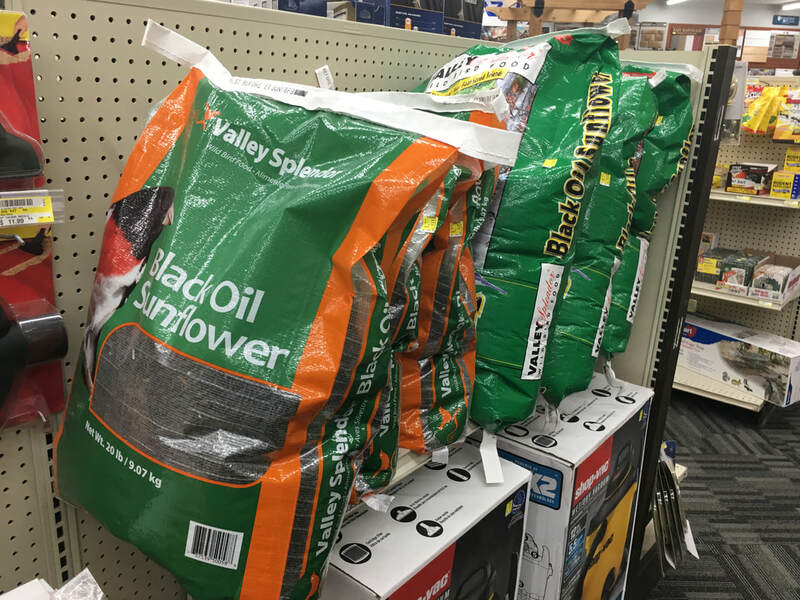 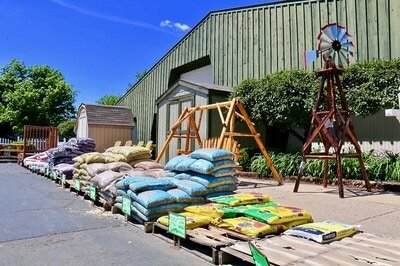 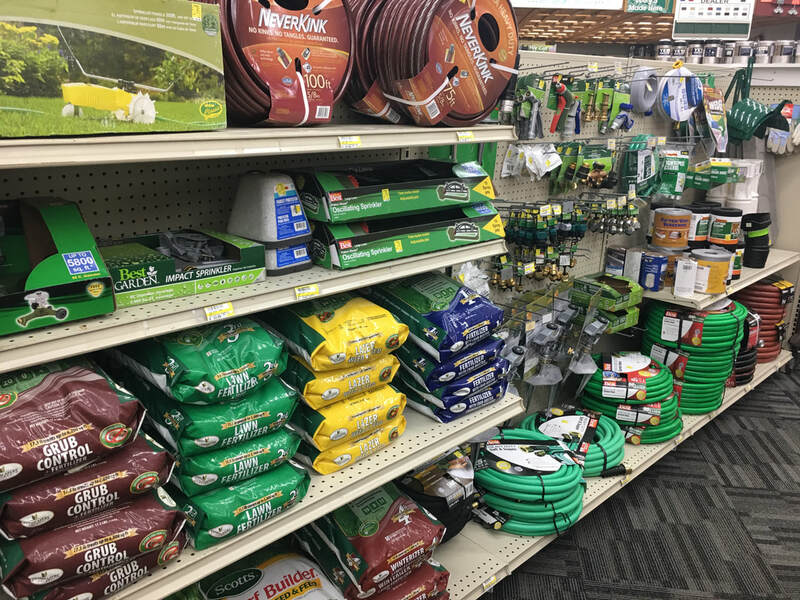 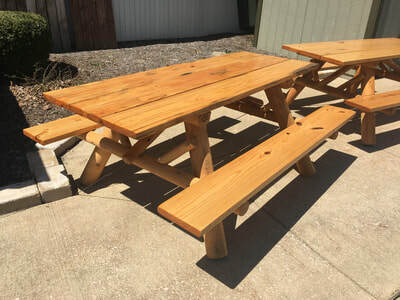 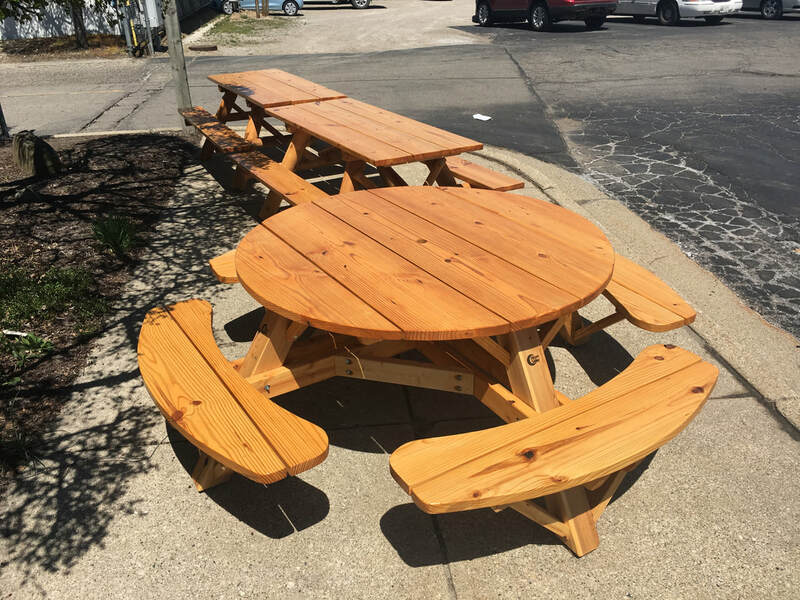 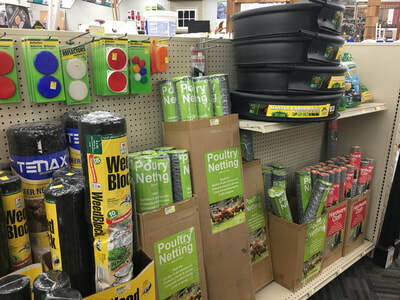 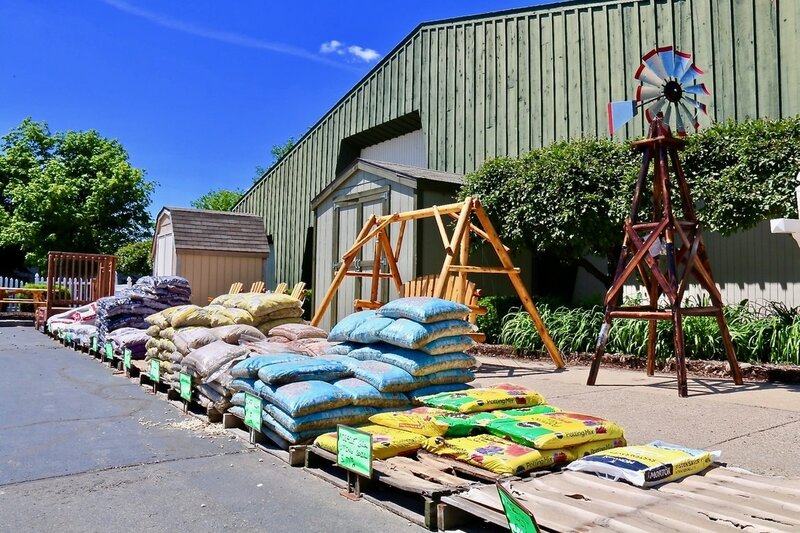 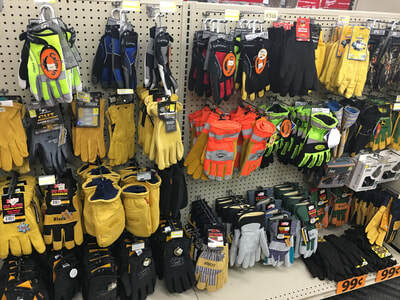 ​At Chelsea Lumber, we carry a wide variety of landscaping materials and tools to choose from. 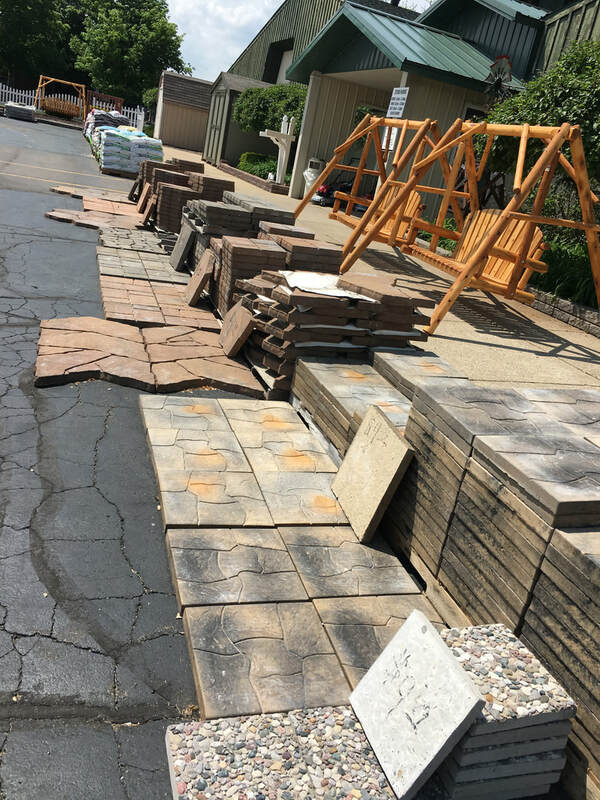 If you're looking for patio pavers or stones, we have them. 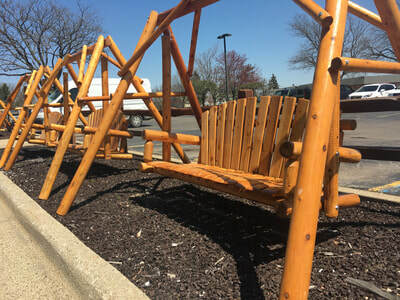 A fire pit to roast some marshmallows and make delicious s'mores? Sure! And everything to keep your landscaping beds looking sharp all year round. 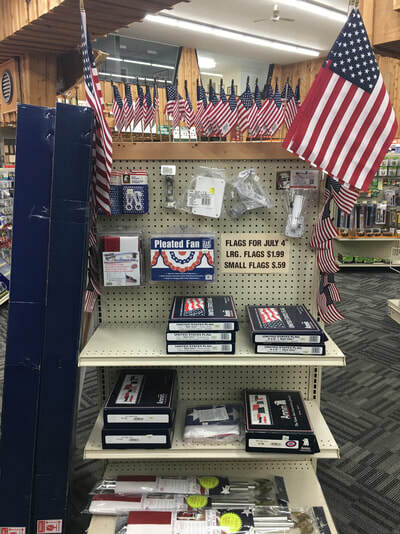 Complete the look with hanging your American flag, and sit back and relax in beautiful Moon Valley Log furniture, we have those too! 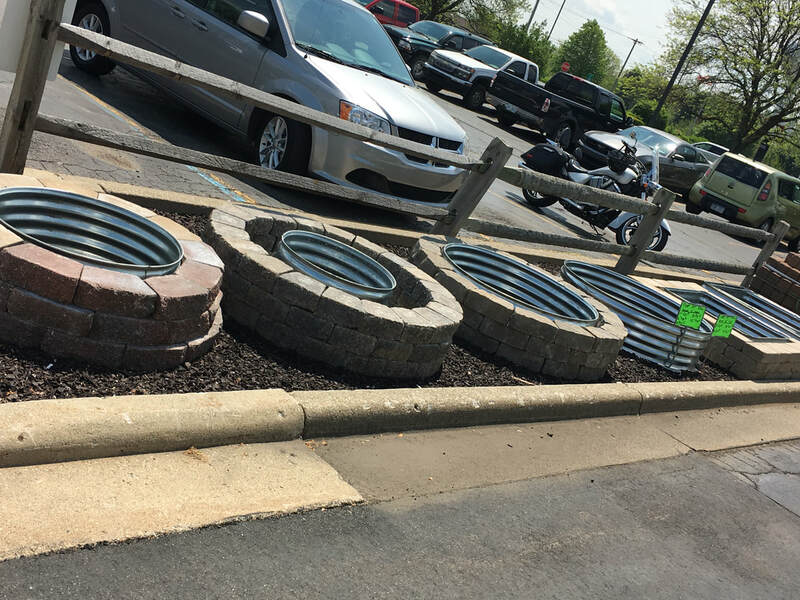 Who doesn't want a firepit? Grab a cold iced tea and sit back and relax! 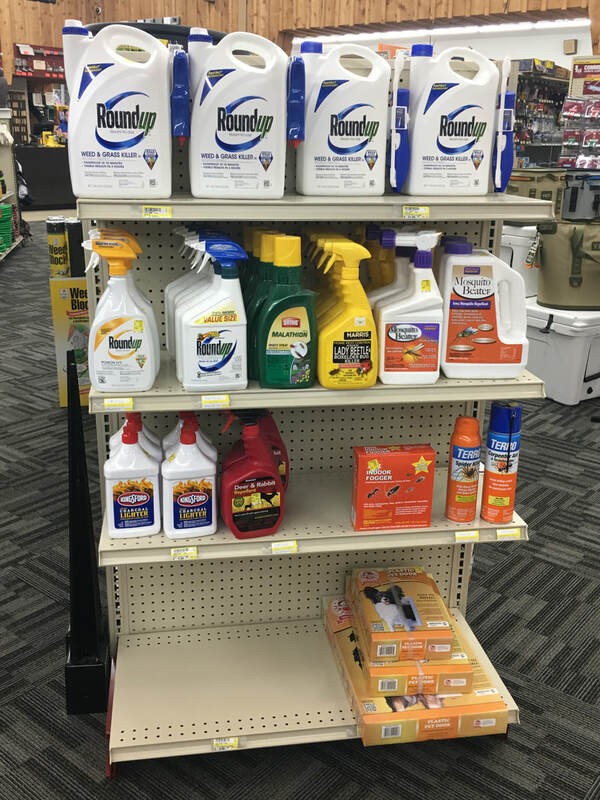 Keep those pesky bugs away!